At HIPAA One, we offer a vast array of solutions and services, designed to meet the needs of organizations of all shapes and sizes. 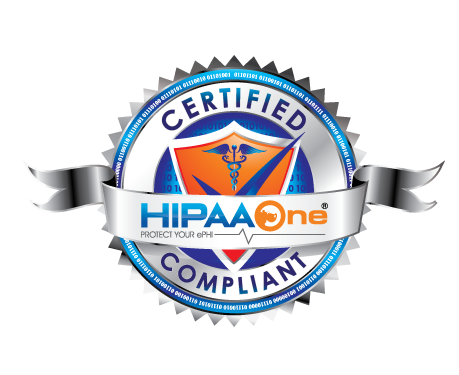 It is our goal to make HIPAA compliance solutions accessible to all those needing to comply. As Office for Civil Rights (OCR) audits continue to ramp up, now is the time to prioritize compliance Security Risk Analysis. If audited, OCR will enforce all 180 requirements and your organization must be ready. We strive to help each client understand the necessary requirements as well as how to achieve compliance and maintain it. We created this doughnut analog to illustrate how the rules are grouped by HITECH, Privacy and Security. To learn more about our HIPAA Security Risk Analysis software, click here. To learn more about our HIPAA Privacy and Breach Notification Risk Analysis software, click here. To learn more about our Business Associate tool, click here. To learn more about our Vulnerability Scanning software, click here. To learn more about how to identify and manage security vulnerabilities in your network, click here. Fun, “gamified” HIPAA Compliance training served via LMS to engage all levels of the workforce. We offer: HIPAA Security & Privacy awareness that matters! Health Insurance and Business Associates coming soon. Please contact us for more information.